I learned to drive a stick shift on my Uncle Wink’s 1967 Camaro SS, so I’ll forever have a soft spot for 1960s Camaros. 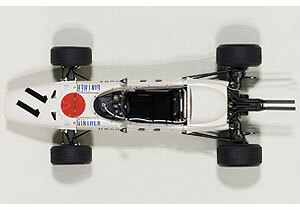 Auto World seems to too, creating numerous muscular 1960s die-cast Camaros in various scales. Serious model car builders love their muscle in 1/24 scale and Auto World now delivers a handsome 1969 Camaro SS in bright orange in that scale. This isn’t as detailed as Auto World’s fine American Muscle series in 1/18 scale, but the body is well shaped and the car has the aggressive Camaro stance. Pricing is value minded too and there’s a lot to like about that. Chevy’s Camaro was launched in fall of 1966 to compete with Ford’s exceedingly popular Mustang. Camaro and Mustang were affordable sports cars, which we later decided were muscle, or pony cars. 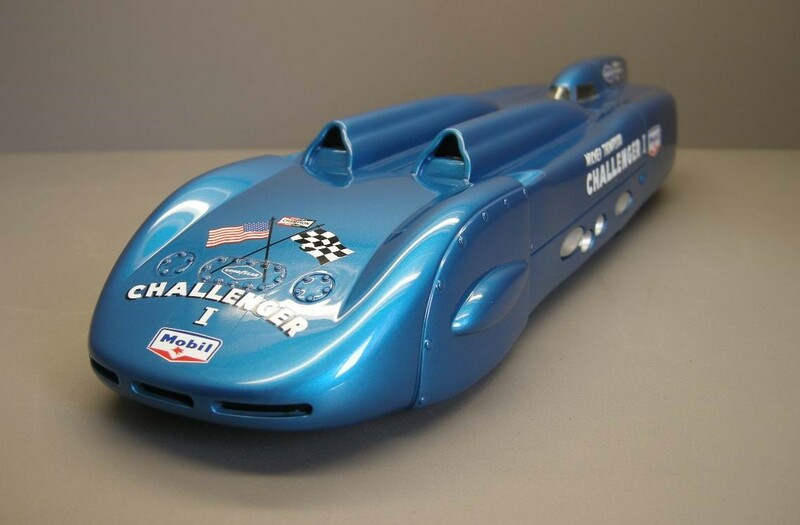 This was Mickey’s second Challenger, with the massive air scoops and darker blue paint job. In today’s world where the speed of sound bites being delivered via every digital medium is of utmost importance, it’s difficult to imagine the days when men driving cars at record speeds would grab newspaper headlines. Nowadays even newspapers are passe! 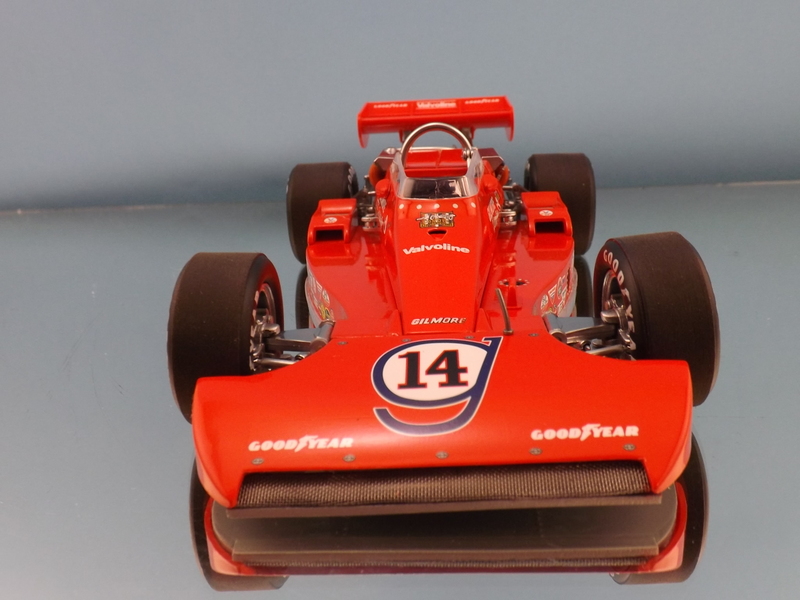 But Mickey Thompson was a headline grabber from his days as a drag racer to setting land speed records on the Bonneville Salt Flats to designing race cars for the Indianapolis 500 to his murder in 1978. It was his land speed record attempts that put him in the nation’s eye as he created streamlined four-wheeled beasts to challenge the existing speed record of 394 mph set after World War II by Britain’s John Cobb. 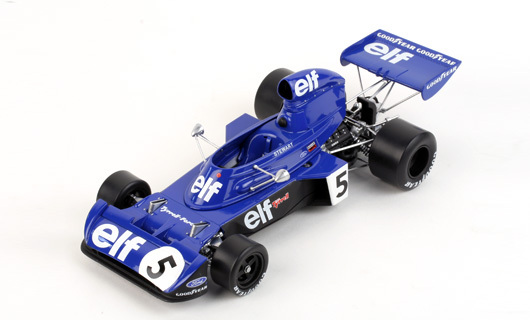 Now Replicarz delivers two beautiful sealed body, cast resin renditions of Thompson’s Challenger 1 racers in 1/18 scale. 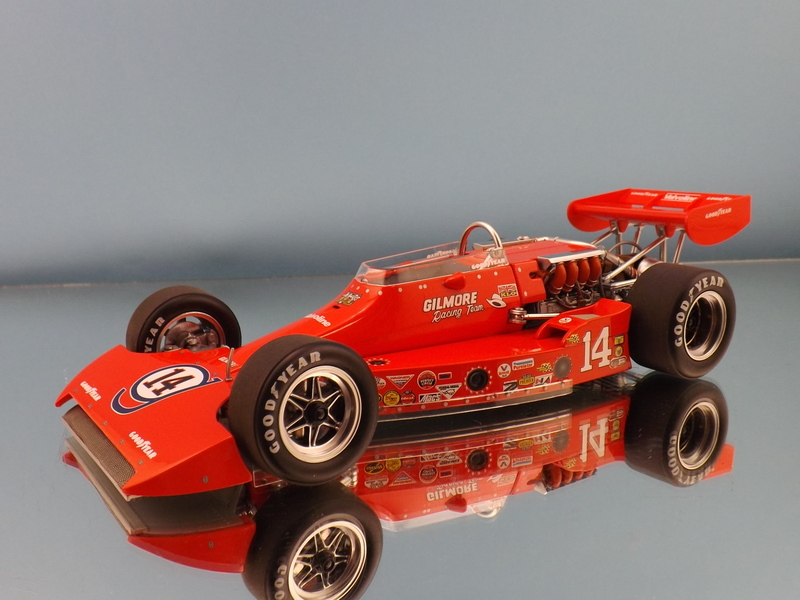 American Muscle came in various shapes and sizes in the late 1960s and early 1970s, before the first oil embargo put the nix on giant V-8s and the awesome grumble and power they delivered. 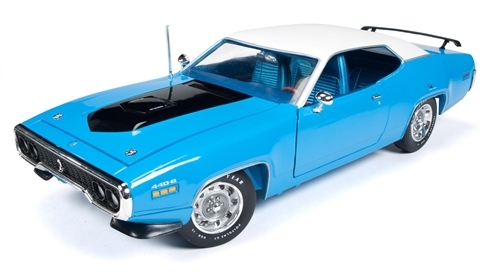 Now Auto World creates a beautiful 1971 Plymouth Road Runner in Petty Blue with white vinyl top (remember those?) 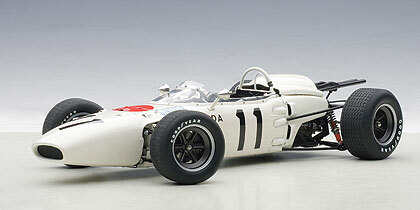 in 1:18 scale. 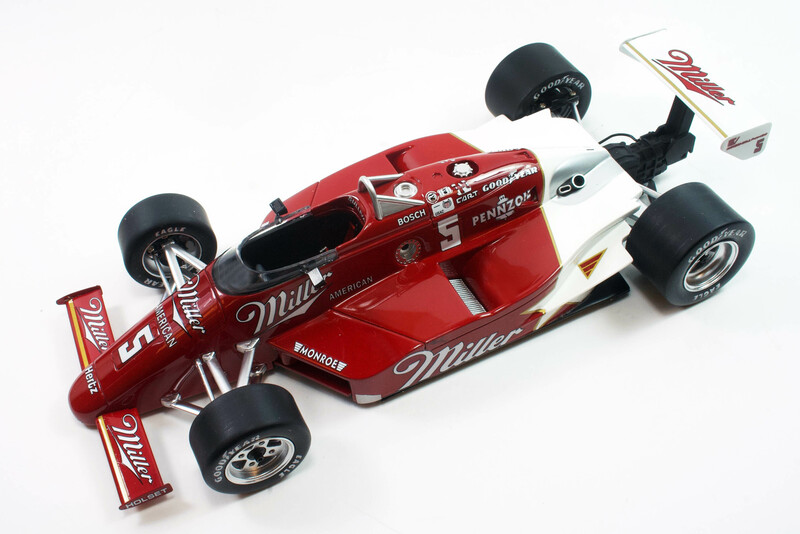 This is part of the aptly named American Muscle lineup that retails at roughly $80-85, a good price for this scale considering some 1:43 scale diecast and resin models are approaching that price range. An advantage here too is that the doors, hood and trunk all open, so you can easily see the interior, a bright blue in the sample car, plus the well detailed V-8 under its long hood with black Air Grabber scoop.